ABCC exchange has made the first move to list TRX10 tokens on its platform. This was announced in a tweet by the CEO of Tron network Justin Sun, who showered the exchange with praises stating that his network is pleased to partner with the exchange. The exchange also stated in a tweet of how glad they are to associate with the Tron foundation. ABCC is a global exchange which offers digital currency investment and trading solutions to users and also provides a secured trading platform for cryptocurrencies. The partnership with Tron foundation is coming handy just before Tron upcoming event niTronSummit 2019, which is scheduled to hold in San Francisco. 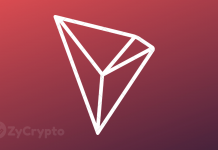 Tron foundation has succeeded in creating a favorable atmosphere around its tokens, so many investors are developing more interest in the token and exchanges are not left out. 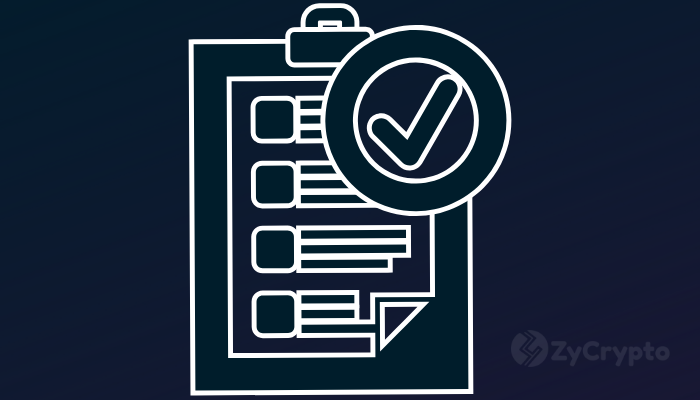 Tron’s rapid growth and development have been characterized in the rating and performance of its tokens. It has also continued to widen its scope by the increasing partnerships.